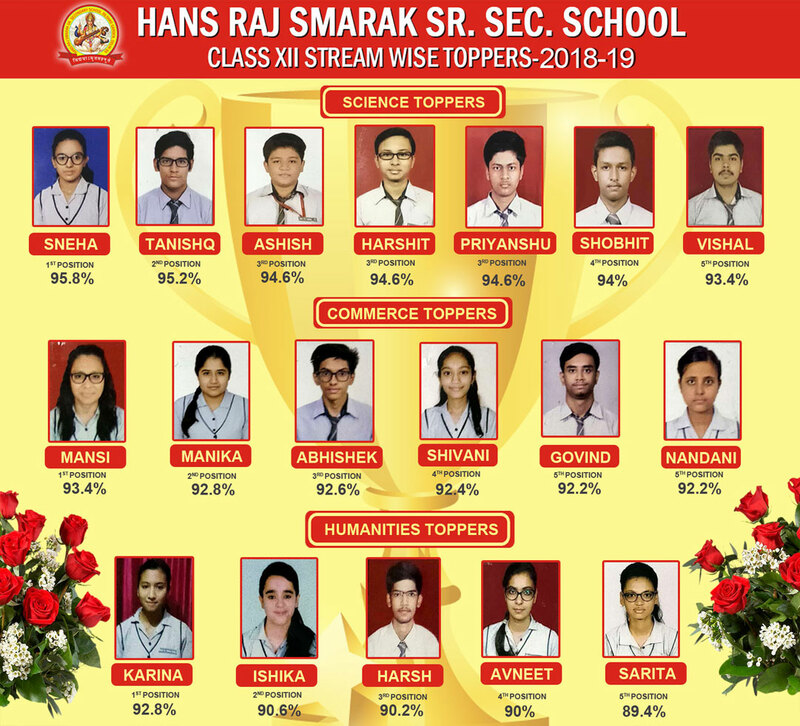 Heartiest congratulations to the students, parents,staff for the excellent results of class XII and class X. The Annual Sports Prize distribution function of Hansraj Smarak Sr. Sec.School was celebrated under the president ship of Sh. Umesh Mahajan on 3rd December, 2016 in school playground. The Chief Guest Sh.Maheish Girri, Member of parliament, East Delhi lighted the sacred lamp. The Chief Guest highlighted the importance of sports and praised the discipline of the school. Sh.Ram Niwas Goyal , Speaker , Delhi Vidhan Sabha ,Sh. Jitender , Chairman of standing committee, Sh. Arun kumar Mahajan , Manager, Dilshad Garden, General Secretary Sh. Arun Kumar Mahajan, Past presidents Dr. Ved Vyas Mahajan, Sh. Mahender Kumar Mahajan and other dignitaries graced the occasion.The Sports day began with March past by the students commanded by Mrs. Meenakshi Panwar. The Stage hosting was done by Smt.Indu Vohra . The winners of the Athletic events played on 8 November to 10 November at Common Wealth Games Village, Akshardham, and Cricket Match on 11 November, 2016 at Tahir Pur Poorvi Delhi Khel Parisar, Table Tennis on 17 November at School and Foot Ball on 13 November, 2016 at Mukherji Memorial Sr. Sec. School, Dilshad Garden were presented medals. 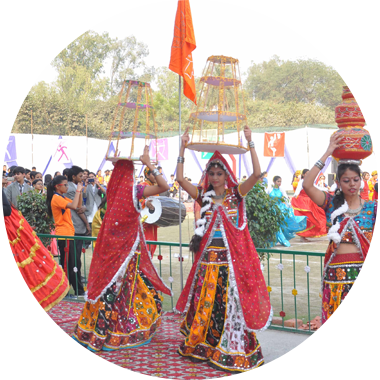 Cultural Programmes 'Old is Gold', 'Dream of World', Aerobics, 'Colours of Nation', enthralled everyone. The programme ended with national anthem. The thrill of being on stage or performing in any capacity in front of an audience is a magical experience. The adrenaline rush before the performance which contributes to its success, is the main reason why our students strive to participate in theatre. Theatre aids the students to give up on their inhibitions and learn to express themselves at ease. Theatre helps the students in becoming vocally strong, develop proper enunciation and skillful articulation. The practice of dance and music aid the students in exploring and expressing their innate talents.